Taylor Hall is Canadian born ice hockey player who is a new addition the the New Jersey Devils; as of 2016. 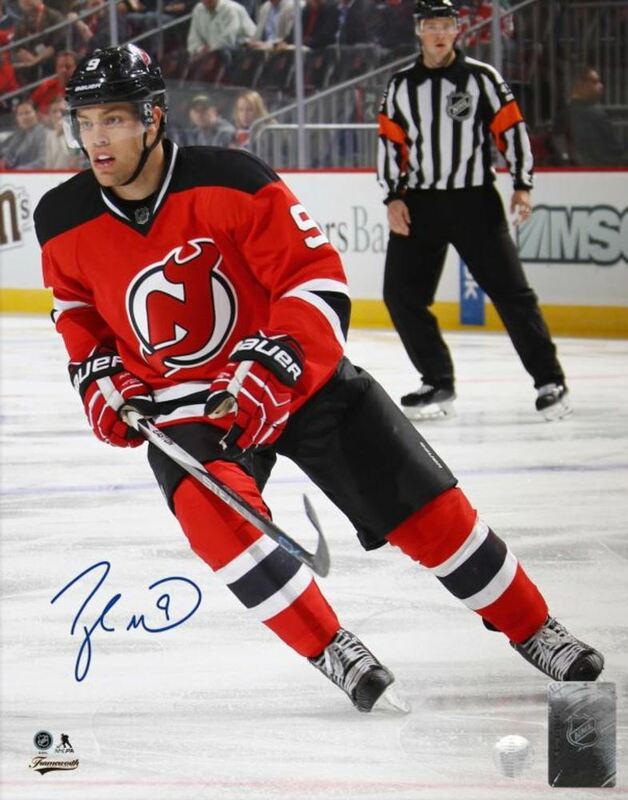 This New Jersey Devils 8x10" photo has been hand signed by Taylor Hall. A great gift for any hockey fan and a unique addition to any home or office. A Frameworth Sports Marketing Hologram & Certificate of Authenticity come included with this item.